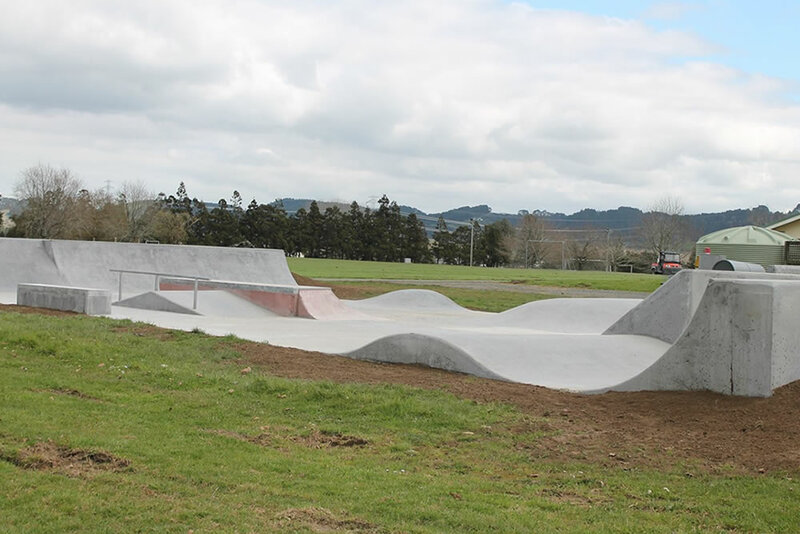 J-Stone Skate Parks design and build skateparks and mountain bike tracks. 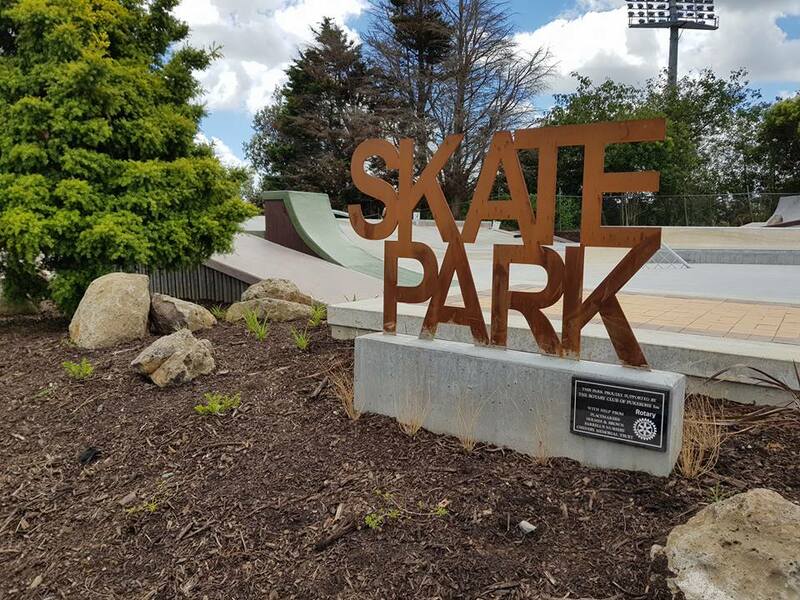 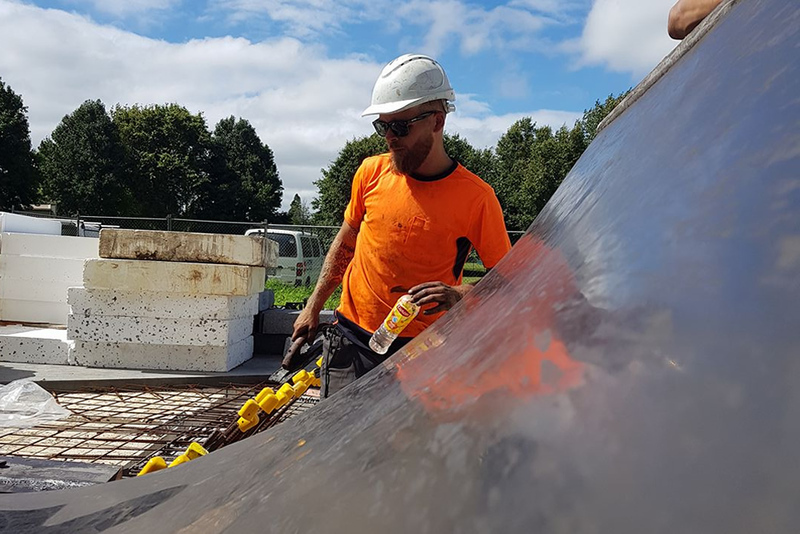 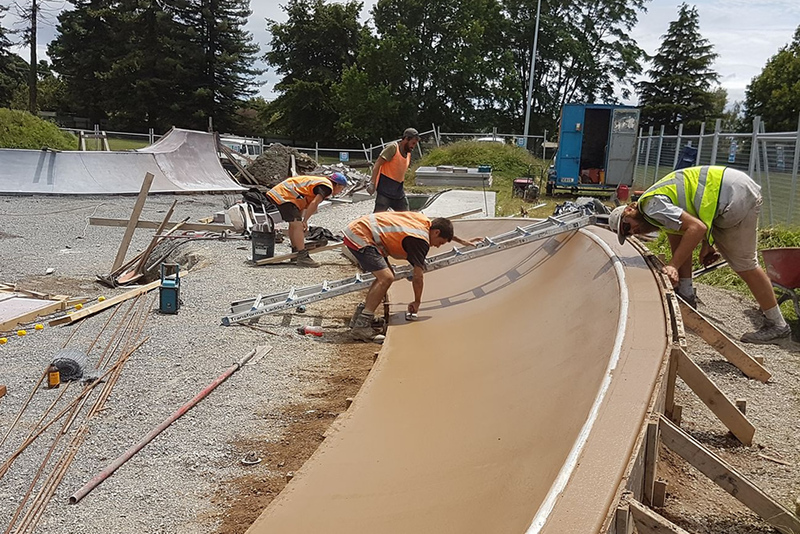 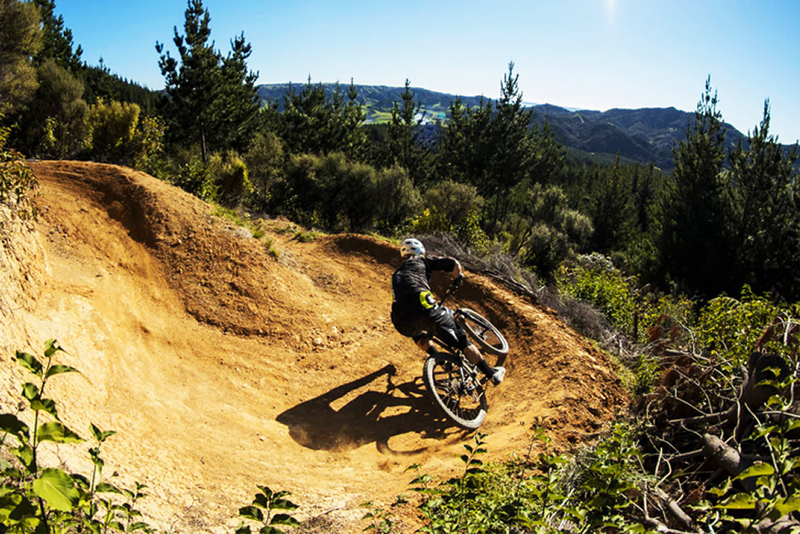 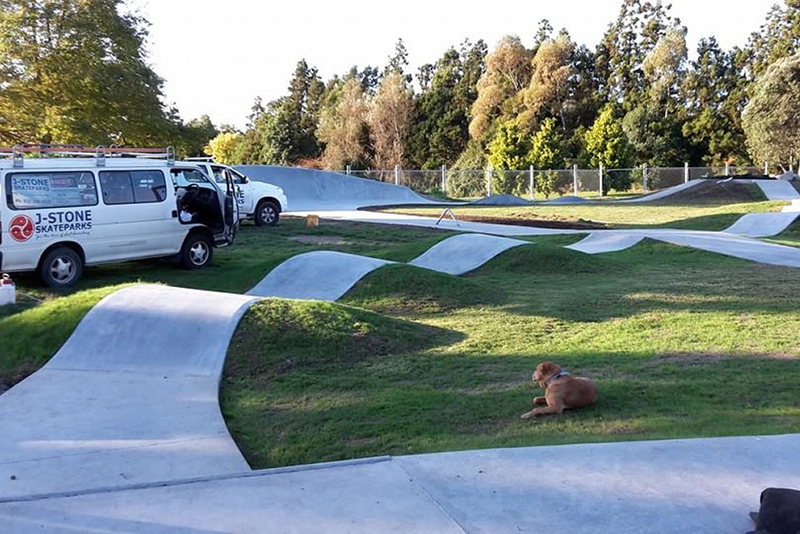 We work with local councils, as well as private clients, to produce custom designed, award winning Skate parks, Pump tracks and MTB trails for communities around New Zealand. 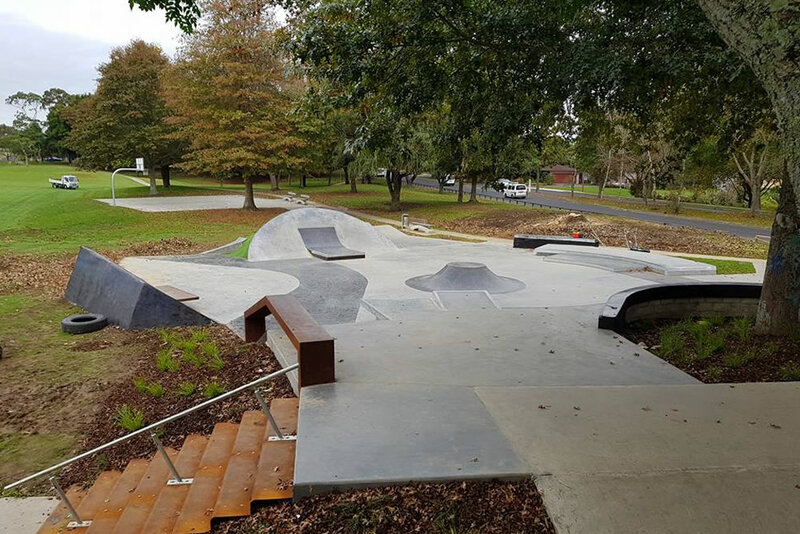 We design and build custom skateparks and mountian bike tracks. 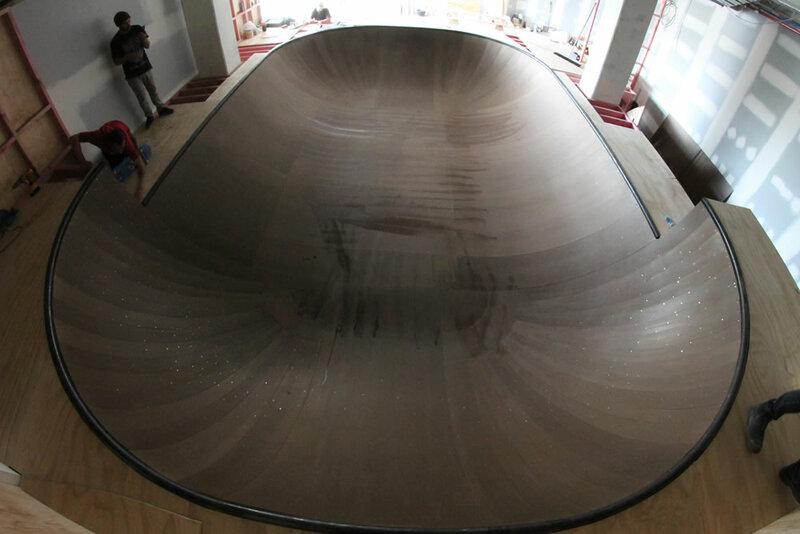 Indoor bowl built to perfection on a tight schedule - in under two weeks! 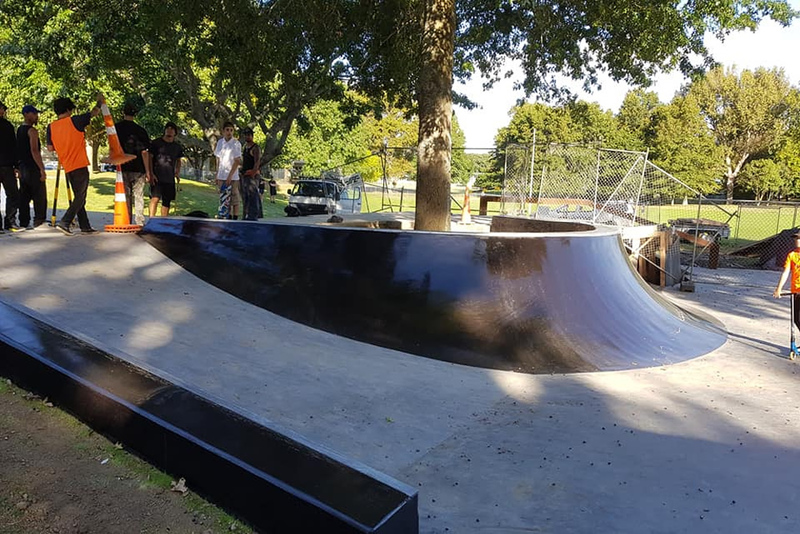 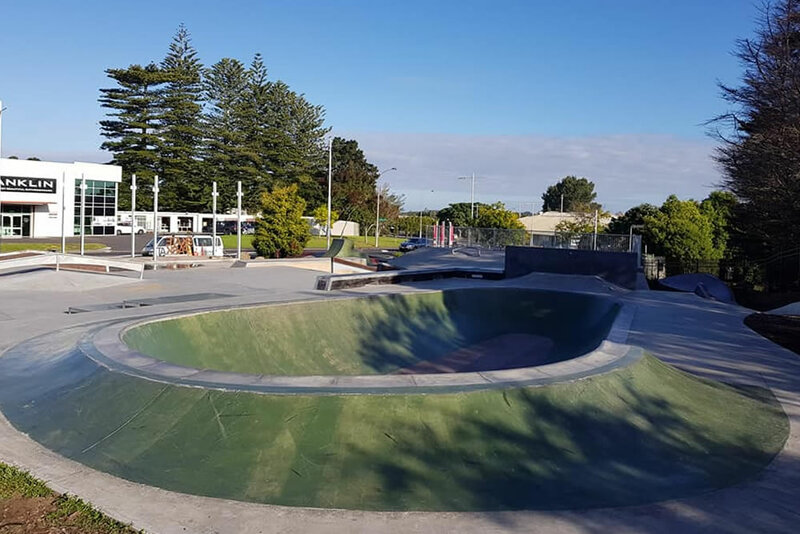 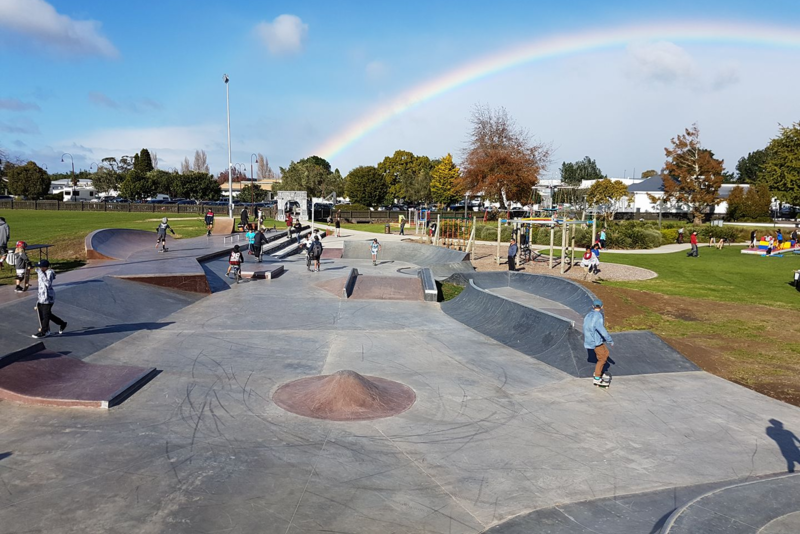 From concept & design, through to consultation and construction J-Stone Skateparks have a proven track record in delivering high quality skateparks, skate bowls and bike tracks to local communites in New Zeland since 2010. 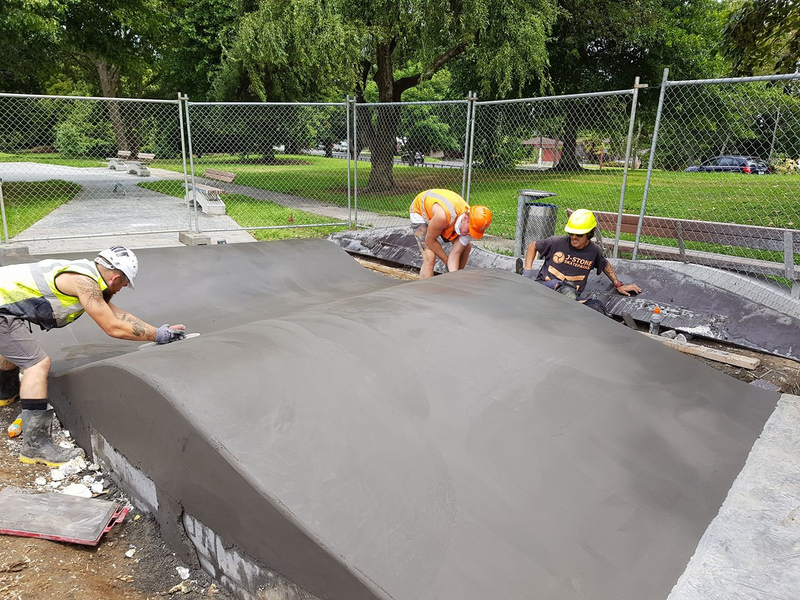 J-Stone Skateparks has the professional staff, health and saftey track record and resources to handle projects of any size, from large council skatepark restoration projects to private backyard bowls and ramps. 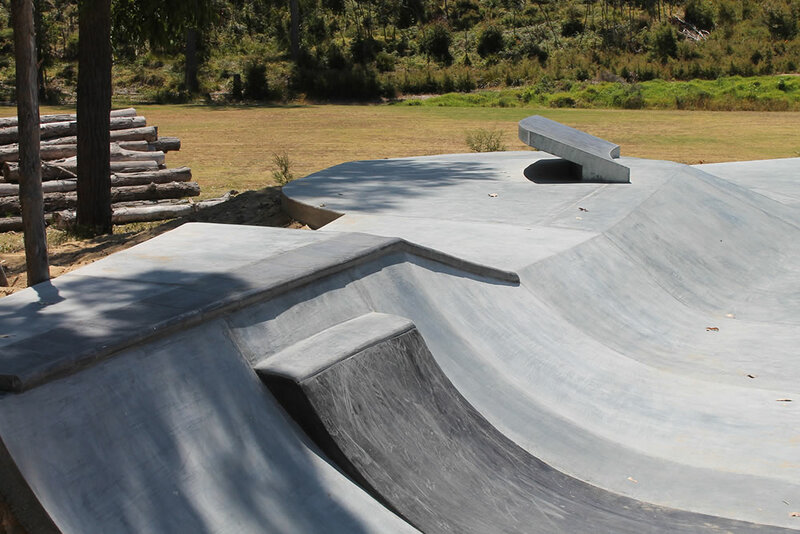 Whether you need a large world class skate park designed and built, mountain bike trails or your dream bowl in your back yard, let the team at J-Stone make it happen for you.